Remember when kale was the vegetable to grow? Like clothes and hairstyles, vegetable gardening follows trends, too. And every year, plant and seed companies release new plant varieties to entice adventurous gardeners. 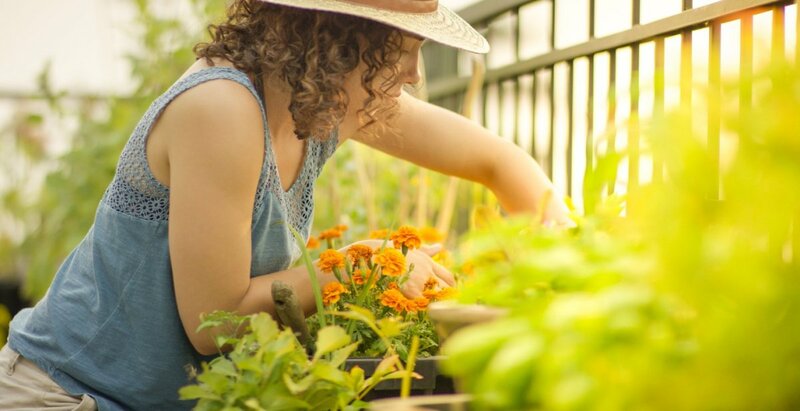 Thousands of unexpected, new, and heirloom varieties of herbs and vegetables are waiting for you to grow them. From surprising cabbage to deep purple carrots. 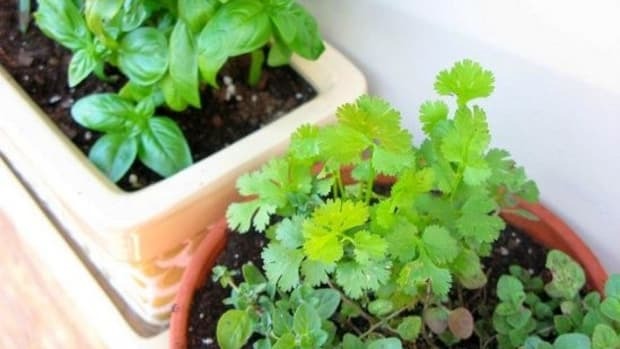 Get excited about growing this year’s new herbs and vegetables. 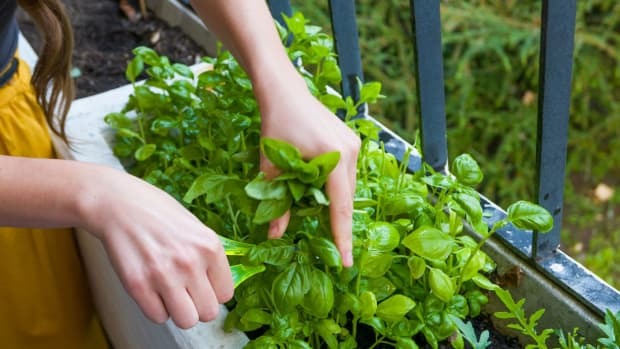 From exotic greens to deeply colored tomatoes to exciting basil varieties, these are this year’s trendy new herbs and vegetables to grow. Looking at the small leaves on this plant, you probably wouldn’t recognize it as basil. But it is! This basil grows as a dwarf bush plant with teeny tiny leaves. “It is much more compact than most basils and is highly aromatic and disease-resistant. 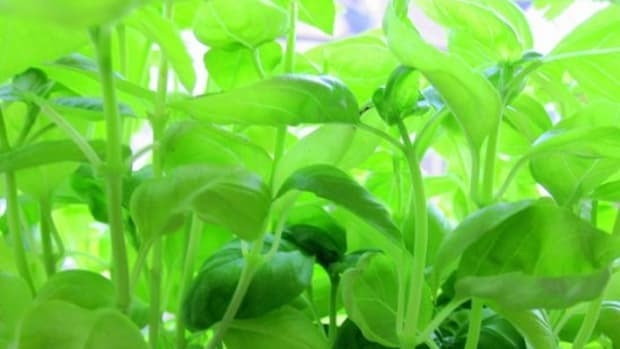 And, this particular basil tastes as good as it looks,” says Susan Brandt, co-founder of Blooming Secrets, a gardening website that provides personalized selections based off location and gardening know-how. 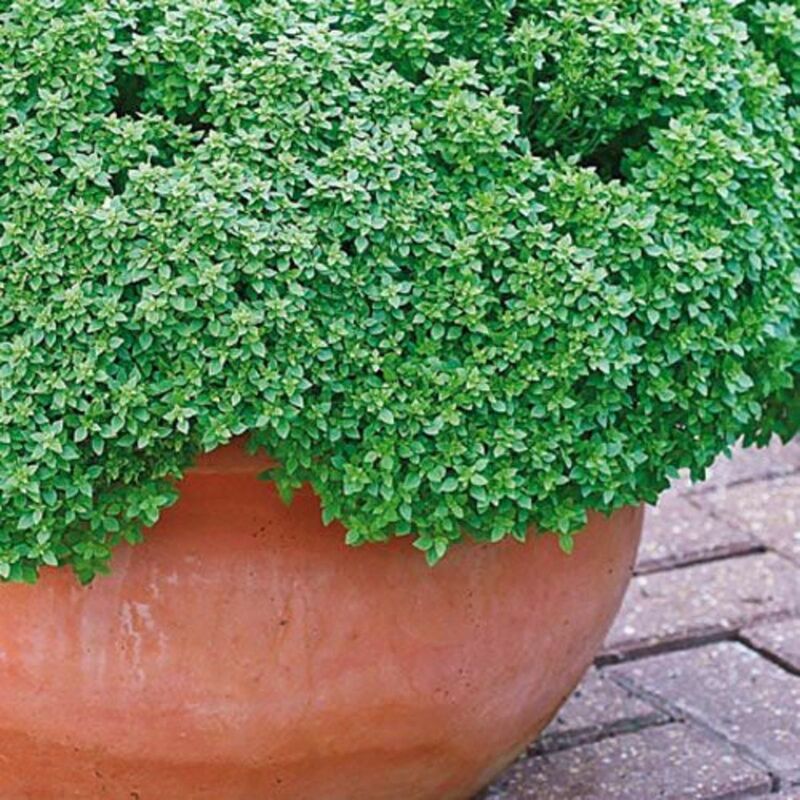 Its small leaves make it ideal for growing in pots and containers. But it isn’t delicate. It features strong stems, late flowering, and good tolerance to poor weather, which makes it a good choice for both a newbie or a pro’s home garden. And, it flowers late, which means it has an extended harvest season. Give it rich soil and keep it consistently moist. Mulch the plant to retain moisture, and water heavily during dry spells. It needs partial to full sun. “It is best to harvest the plant before the cold weather comes, as this will affect the leaves&apos; texture and flavor,” Brandt says. 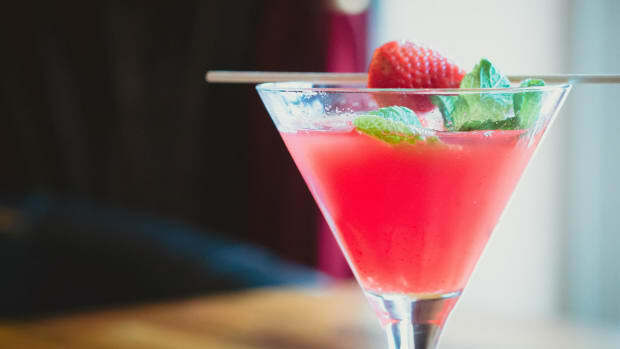 “You can freeze the entire stems, with the leaves still attached, for best flavor retention. Or, dry the leaves for seasoning.” It can grow eight inches high and 12 inches wide. You can even grow it year round. Mizuna is a spicy Asian green. And this variety offers a twist on this ancient crop. 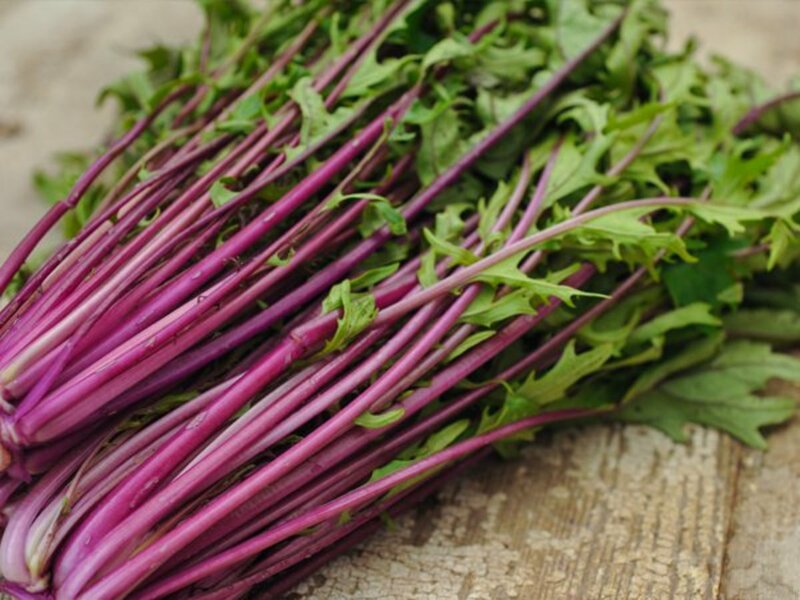 Beni houshi mizuna features bright purple stems, unlike any other mizuna. Known as a superfood, the black goji berry is a powerhouse of nutrients. “The black goji is known to be more healthful and potent than the more widely known red goji, and we find the flavor sweeter,” Brazaitis says. 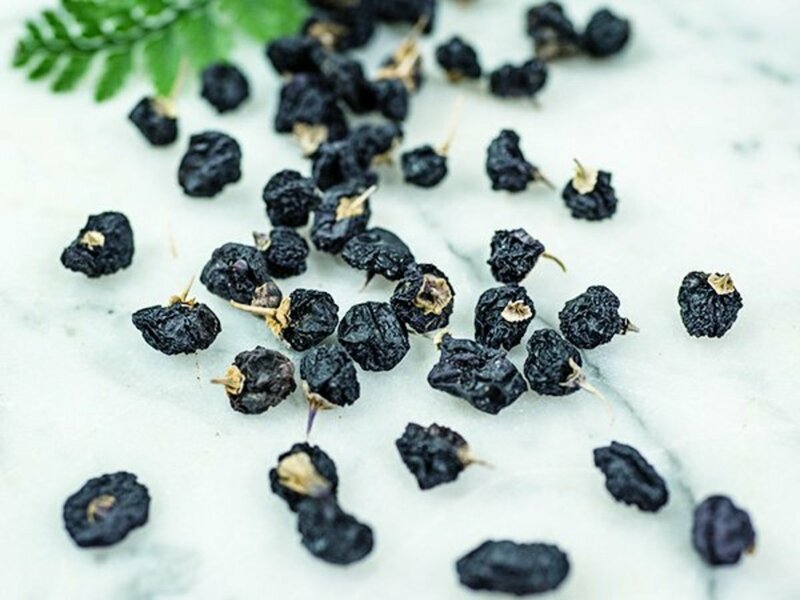 Besides eating the berries straight off the plant, Baker Creek Heirloom Seeds recommends adding them to smoothies, putting dried berries in granola, baking them into muffins, or steeping them into a tea. “These tasty and potent berries create an outstanding blue color when steeped or added to foods,” Brazaitis says. It grows as a shrub reaching four to six feet tall. This dramatic purple carrot (both inside and outside!) makes a pretty addition to a home garden. 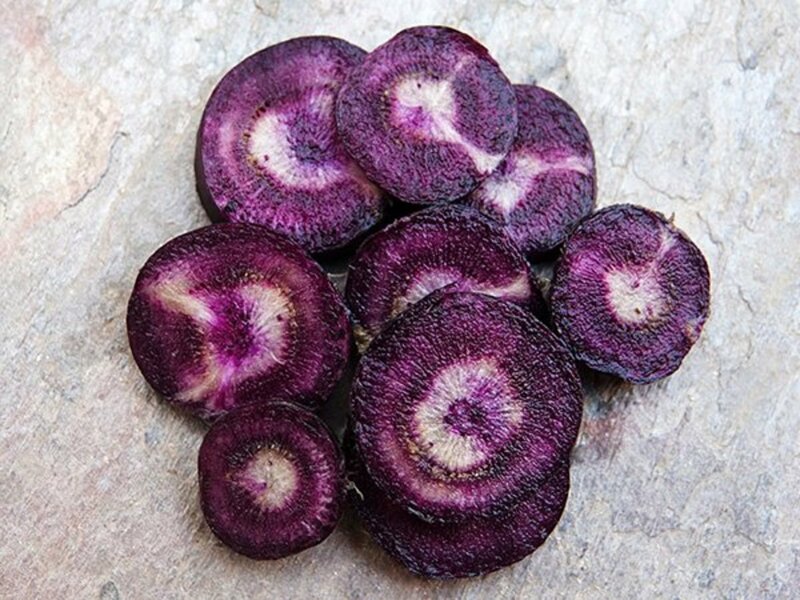 Grow the black nebula carrot with other varieties too, so you can pull up a rainbow of colored carrots. “When this carrot is juiced, the juice is, of course, the wonderful dark purple color but when you add a squeeze of lemon to it, it becomes bright pink,” Brazaitis says. From lavender to technicolor green, these rainbow beauties add tons of color—and flavor—to a garden. While they look delicate, they hold up well. These grape tomatoes range in size from a large grape to plum-sized. Brazaitis says Brad’s atomic grape tomato is exciting because it tastes great, is easy to grow and is a prolific producer. 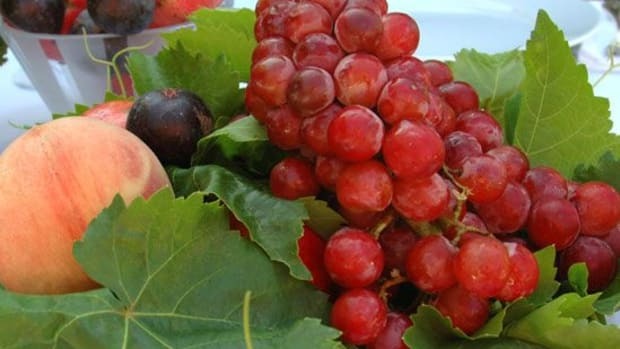 “The fruits have outstanding color and a taste that satisfies,” he says. With a sweet taste, crispy texture, and small size, this new pepper variety is perfect for getting your snack on. 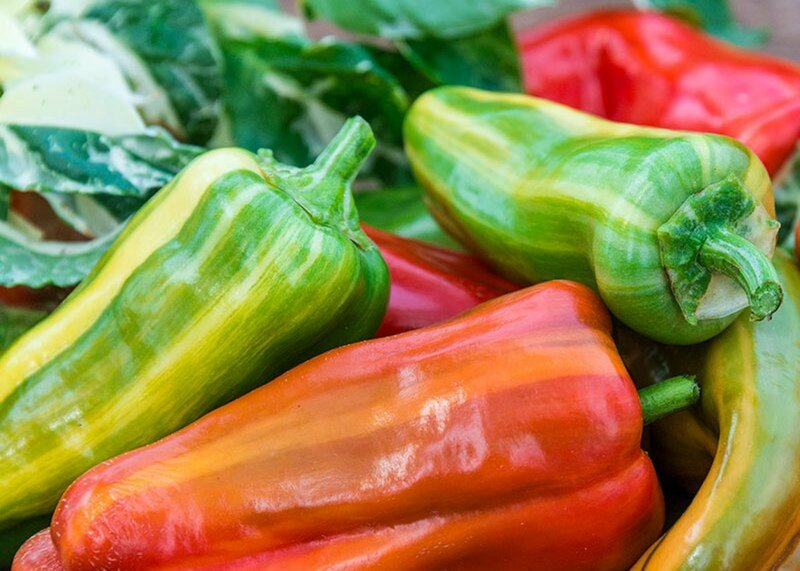 You can grow these peppers, which vary in color from green and white stripes to solid red, in containers or in the ground. 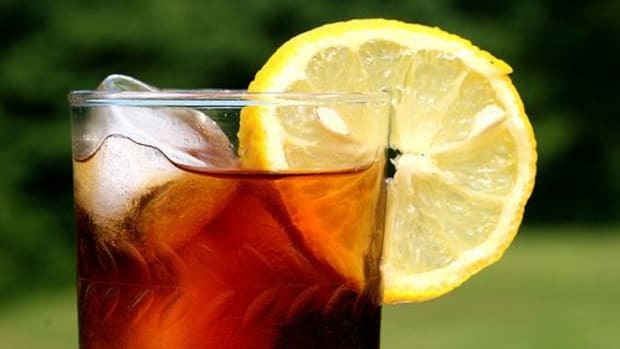 “If you live in an urban area and have limited space, this is a great one to try,” Brandt says. This soft, feathery fennel variety doesn’t have a bulb like other fennels. 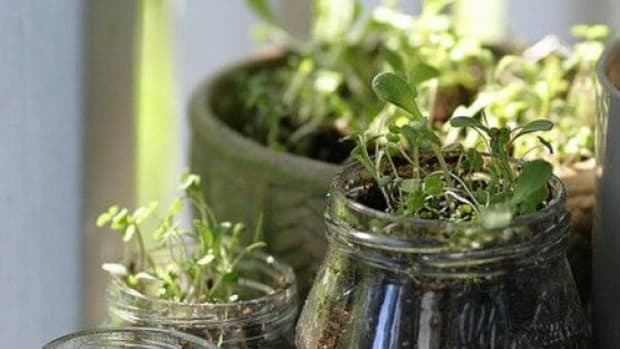 Instead, you harvest it like an herb and pinch off blooms to keep it from going to seed. 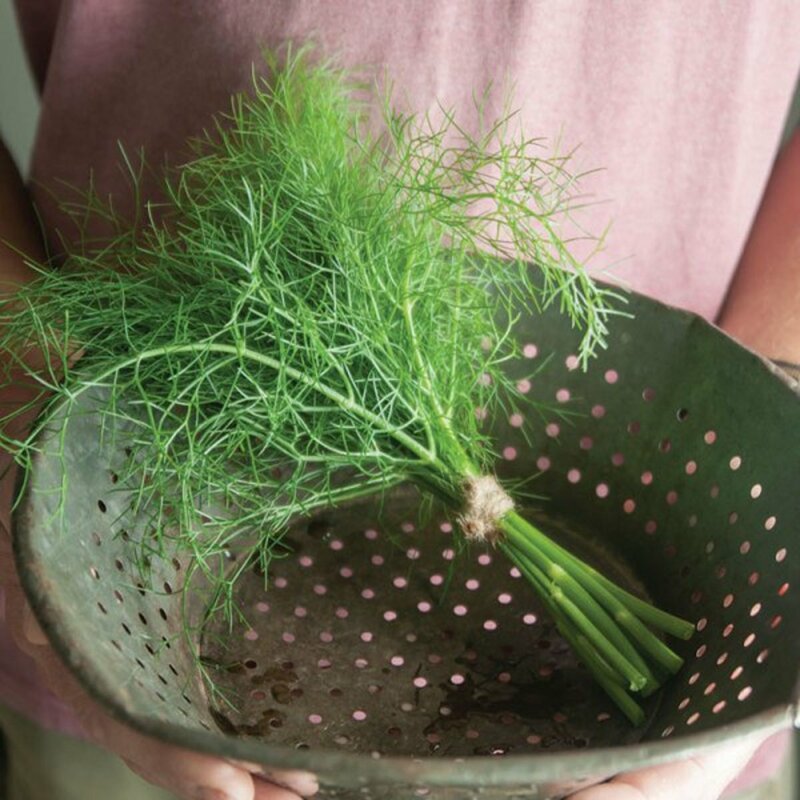 “Normally, I don’t enjoy the flavor of fennel but this variety adds a bit of sweetness to it,” says Tatyana Rodriguez of the gardening blog, Florence&apos;s Flowers. Rodriguez has a Bachelor&apos;s degree in Biology with a focus on Botany. Use this fennel in salads, slaws, and dressings. Plant it in full sun and keep the soil consistently moist. If transplanting, you can harvest it right away. 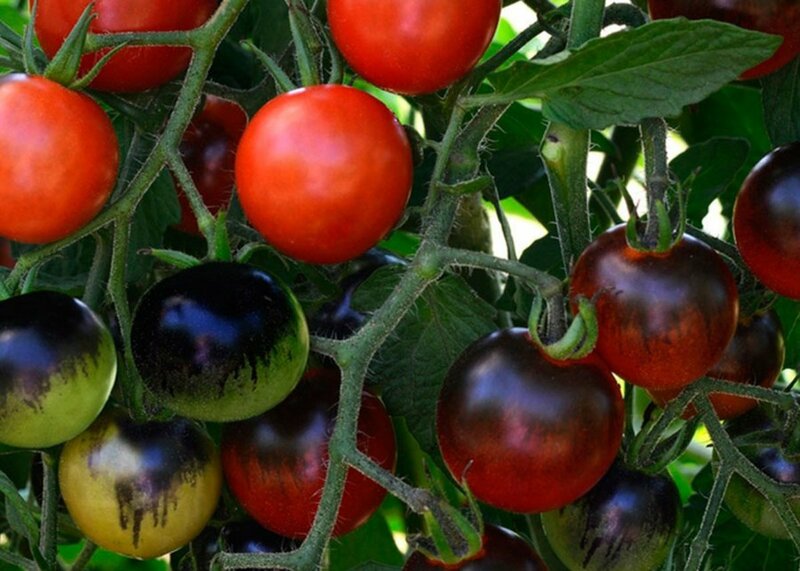 Add unexpected color to your garden with these midnight snack cherry tomatoes. 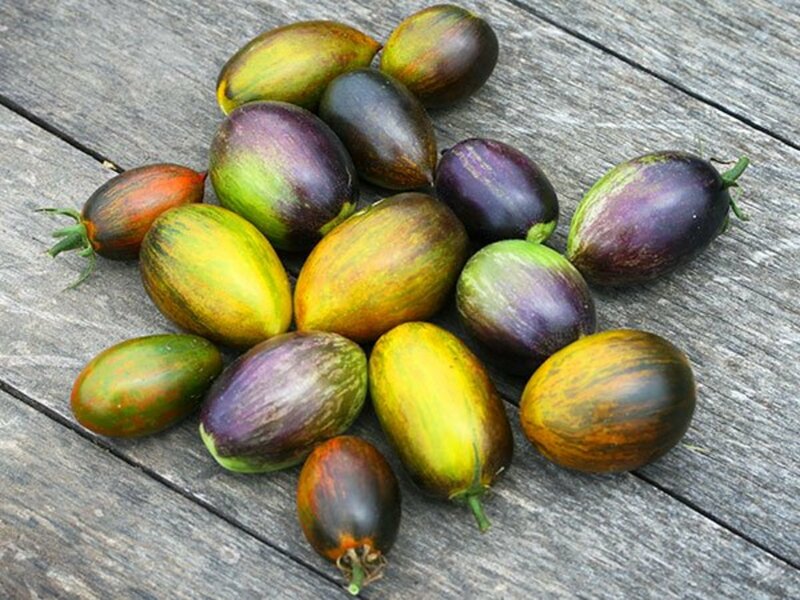 They ripen bright red and, when exposed to sunlight, transform into a glossy black-purple. “I love tomatoes and with cherry tomatoes, they don’t take up as much space when growing them,” Brandt says. When growing the midnight snack cherry tomato, you can purchase them as plants or seeds. When planting them, make sure to choose a location with full sun and a good, rich, moist organic soil, Brandt says. 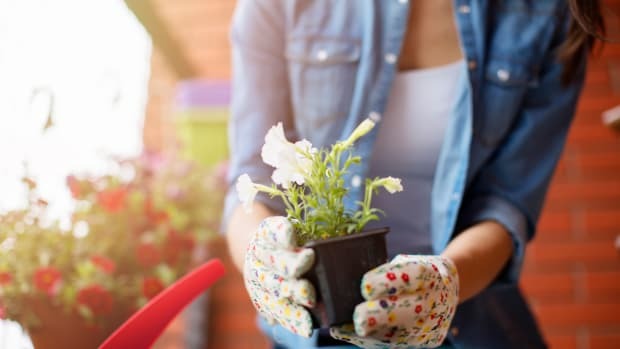 Make sure to put your tomato cage or plant support in the soil when you plant them, so you don&apos;t disturb their roots later. Grow them in the spring and fall. Get ready to get your pesto on. 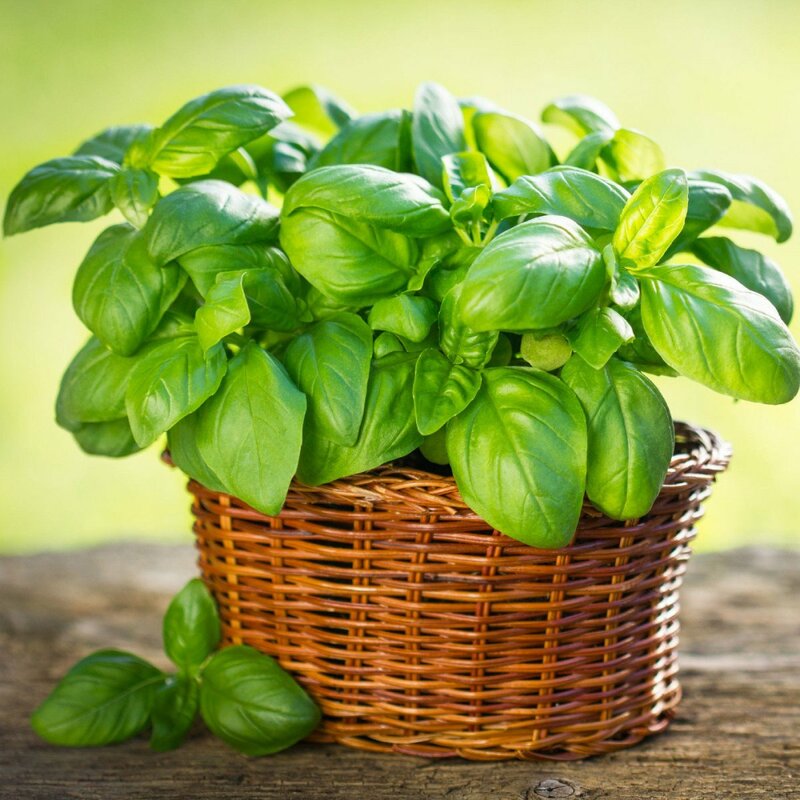 This basil variety produces lots of leaves (perfect for pesto) and has a sweet basil flavor. Like all basil, this variety loves sun. Although, it will tolerate partial shade. Plant it in rich, moist but well-drained soil to keep it happy. You can grow it from seeds or buy the plant. Be sure to pinch the stems to encourage it to grow bushy rather than up. And, pinch off any flowers to prolong the harvest. Oh kale yeah! 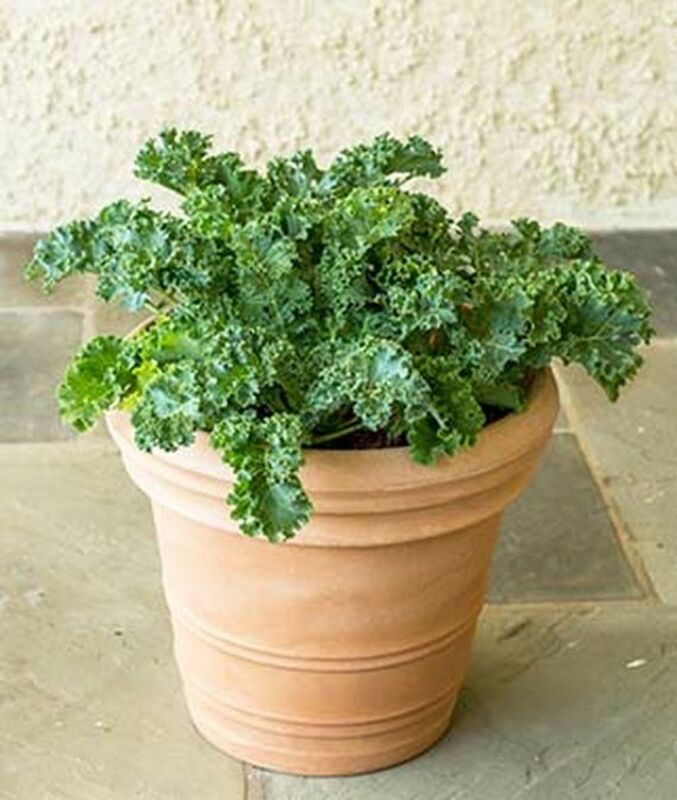 This compact kale variety produces short, ruffled leaves and grows great in containers. So, if you don’t think you have room to grow kale, you have room for this one. “Prizm kale is an industry award-winning plant that is nutty tasting and has attractive foliage,” Brandt says. This easy-to-maintain plant quickly re-leafs, so harvest the plant early and often for a continual supply all season long. It prefers cool weather, so plant it in spring and fall. It also needs partial sun and takes 50 to 60 days to harvest. “This plant is great for eating fresh in salads or smoothies and can also be cooked,” Brandt says. 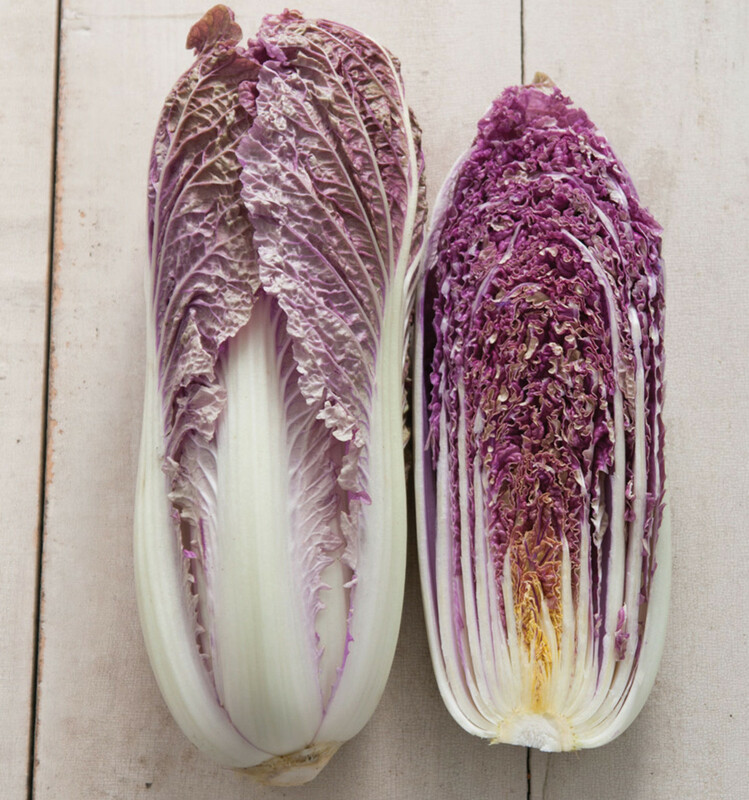 This pretty purple cabbage is perfect for salads, stir-fries, and kimchi, according to johnnyseeds.com. Grow it in late summer because it prefers milder temperatures. Start seedlings in mid to late June. Or, plant seeds directly in the ground from late May to mid-July. Plus, you have control. You can grow your food without pesticides and chemical fertilizers and you’ll know right where it came from. Your home garden.